To butcher some lyrics from the old George Gershwin tune, it’s summertime and the riding is easy. A little too easy. I try to get out on the bike as much as I can, but with a family and a couple of demanding businesses … Well, I don’t need to tell you how that goes. So I’m really looking forward to taking some time during the season to join a few of my favorite trips and enjoy a bit of quality riding with all the guests and my friends. One of the things that we focus on whenever we’re designing a trip is making sure that it’s unique and that it showcases the best that each destination has to offer. Which is awesome, until you have to choose between them. I love our base in Lecchi because that’s where it all started. The roads there really are perfect for riding – you would be forgiven for thinking that they were actually designed all those years ago by someone who couldn’t wait to get out on his bike. And the people are amazing. I call many of them friends now, and whenever I’m in town, I feel like a local. They have an enthusiasm for the place that’s infectious, and they always go out of their way to make us feel right at home. This is where I lived and trained when I was a pro and it’s where the crazy idea for inGamba came to me, at least partially influenced, I’m sure, by a plate of some great local food and a glass (or two) of some excellent Castello di Ama wine with my buddy Ted King at Paolo’s enoteca. That little bar is the socialising hub for Lecchi, and Paolo is definitely the guy to know in town if you want to get anything done. He always took care of me when I was training there and whenever we have a problem, he’s still the first guy I call, so it feels good to bring our guests there, knowing that we’re bringing some business to a good friend and introducing our clients to someone that just personifies what makes this place special. Puglia was an obvious choice too because I want to see what that region has to offer. 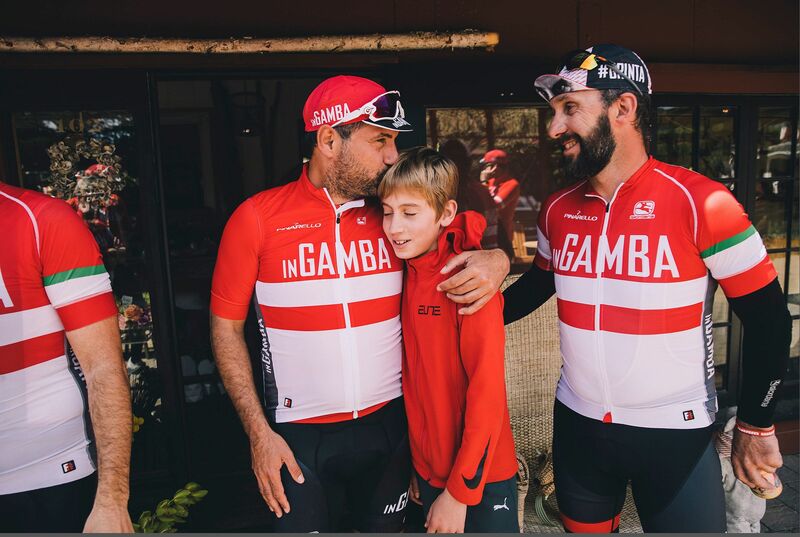 The south of Italy isn’t as popular with foreign tourists as Tuscany or the north, but it’s got such a rich history and a strong food culture that I know it’s going to be an ideal inGamba destination. Over the years, I’ve heard a lot about it from my friend Luca Lacalamita, a Puglia native who used to be the pastry chef at Enoteca Pinchiorri, one of the world’s top restaurants. He’s busy working on his own new project in his home town now and it will be great to catch up with him and get some insider’s tips, too. 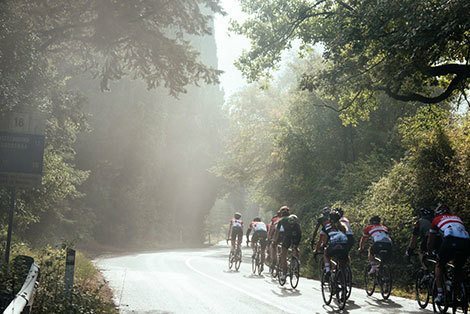 On top of that, the weather is always incredible and there will be plenty of new climbs to discover along with miles of rolling roads and coastal views. And we’ll be there with the crew from World Bicycle Relief, which is always a pleasure. I’m proud of the money that we raise for their cause, and they’re a great bunch who do some really important work for people in disadvantaged parts of the world, so it’s going to be one of those rare times when you can have a blast with cool people while still doing some good. After Italy, I’ll be in Portugal for two trips, and I probably don’t need to explain that one. 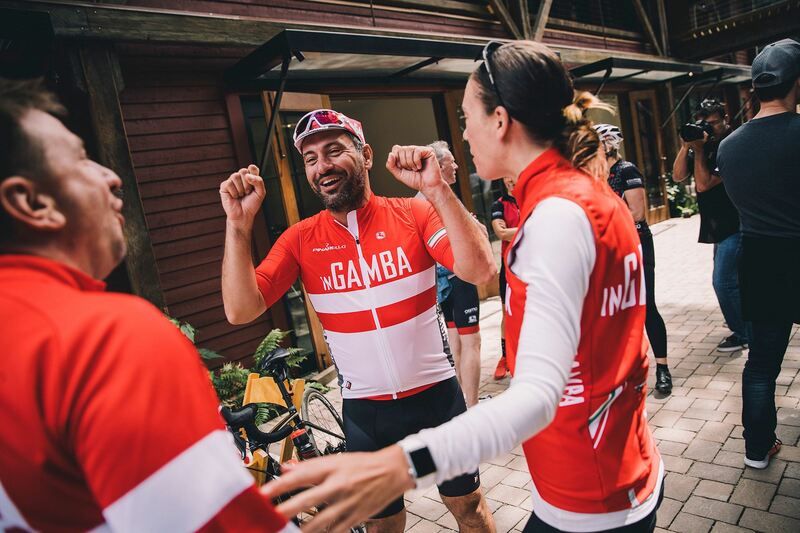 It’s where I’m from, and it’s where a lot of the inGamba team are from, so we love showing it off and introducing as many people as possible to what we know to be one of the best countries on earth. 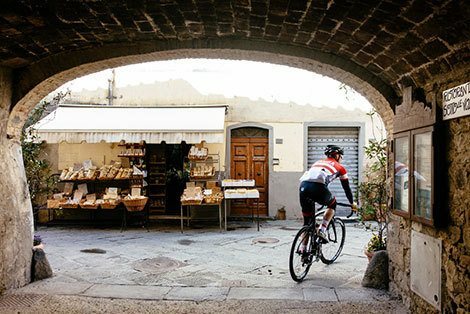 If you like great food, innovative and interesting wines, warm people and an abundance of pristine roads that are almost always empty, then you’re going to have fun there. And because it’s home turf, I’d like to think that we’ll be able to introduce you to some sides of the culture there that visitors rarely get to see. I’m writing this because I’d love to see as many of you as possible this summer and share some time doing what we love. 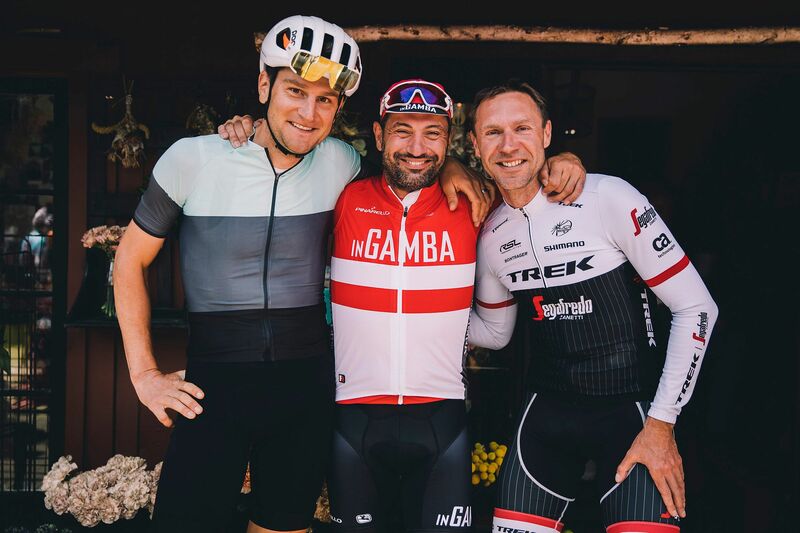 I think at this stage it’s fair to say that my staff are better as this whole bike tour thing than I am, but inGamba is my baby and I still love riding my bike and eating good food, so I’m excited to do all of that in good company while catching up with old friends and making new ones.